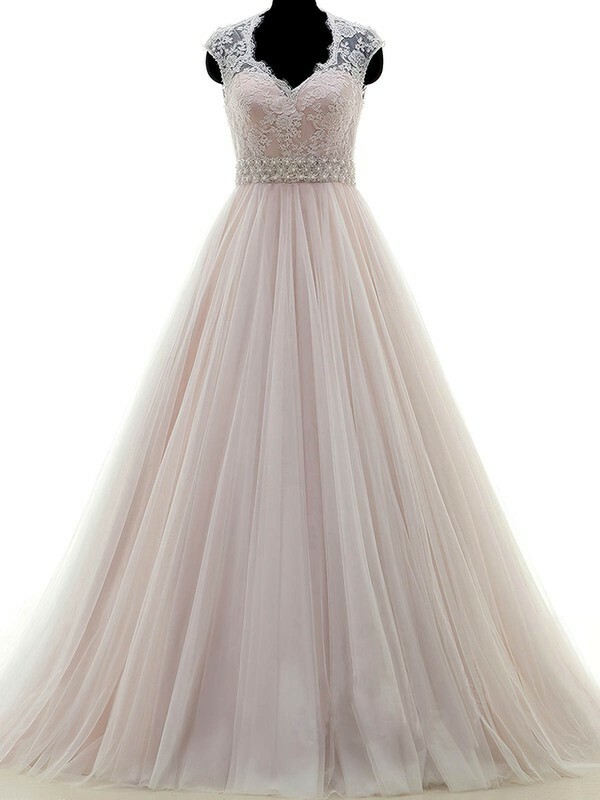 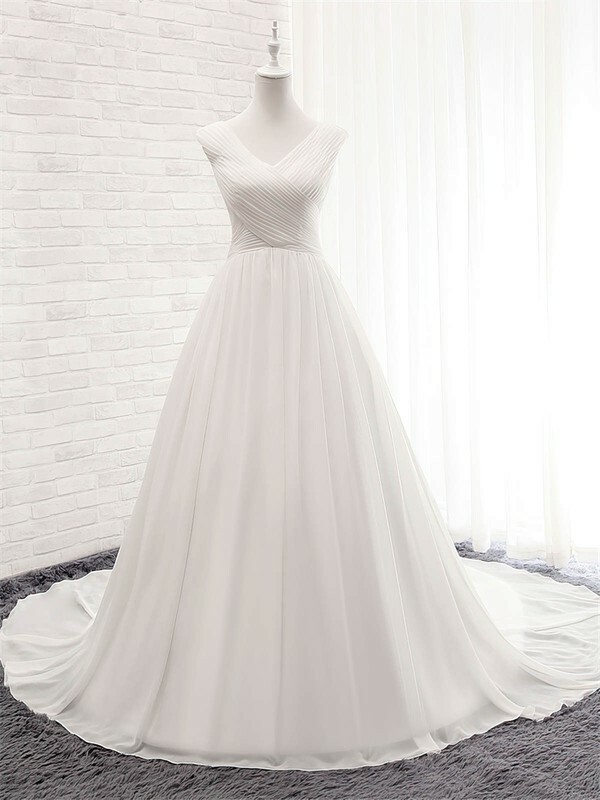 The thing about church wedding dresses is that they are classy, modest, and gorgeous at the same time. 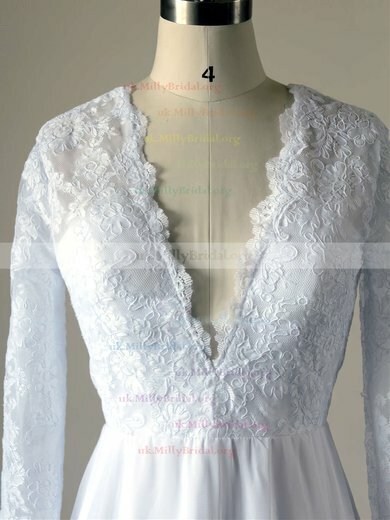 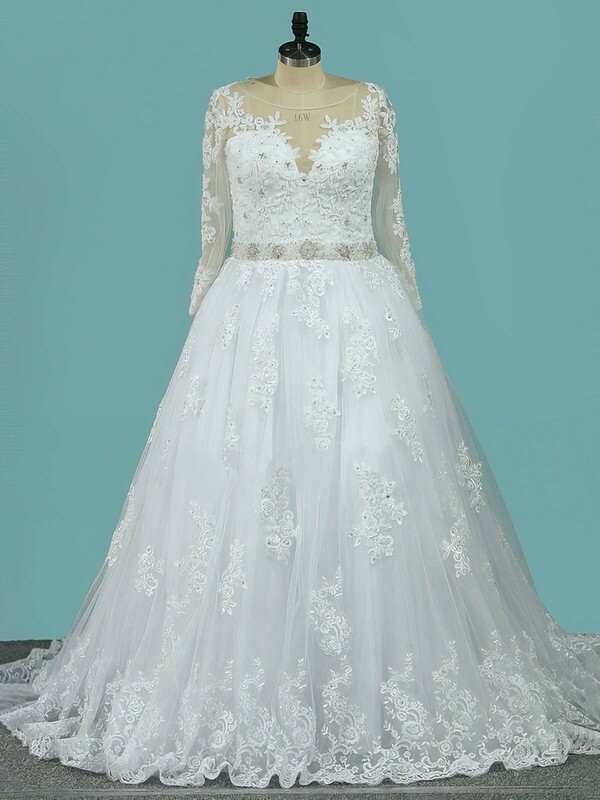 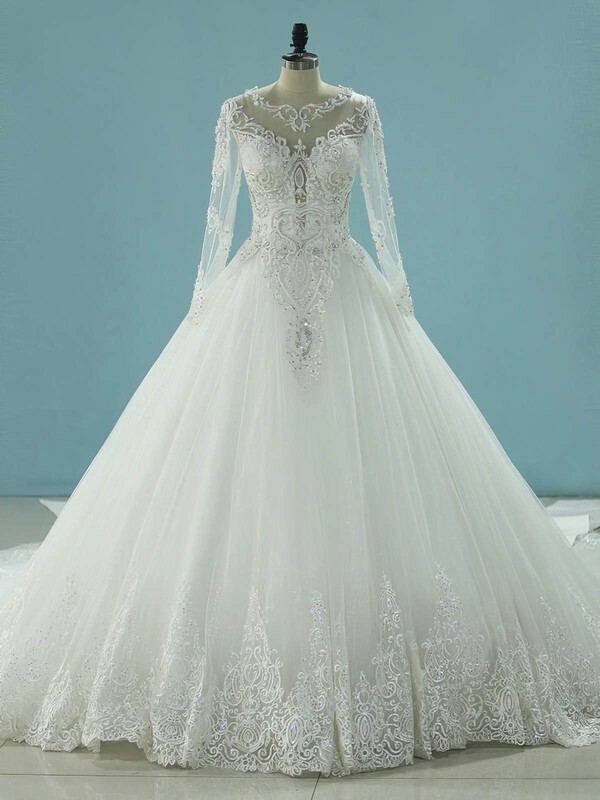 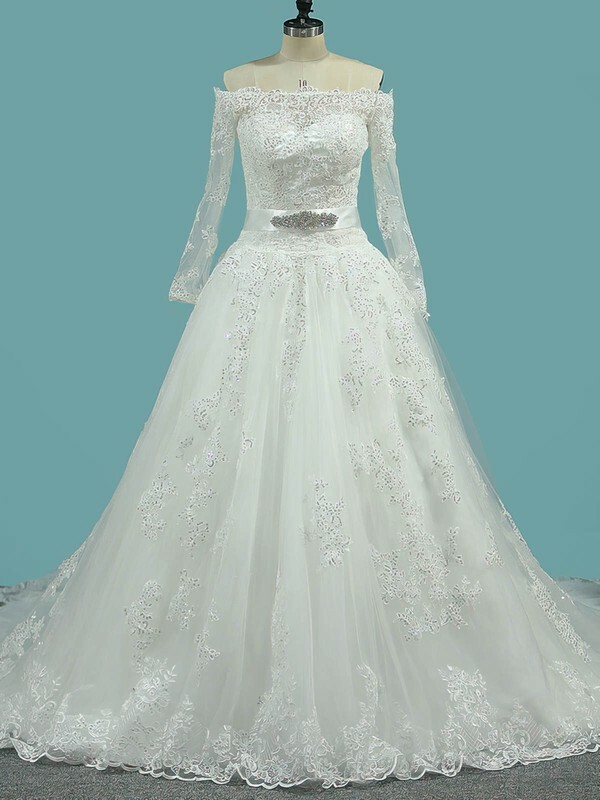 The wedding dresses with long sleeves make them the perfect choice for a traditional church wedding. 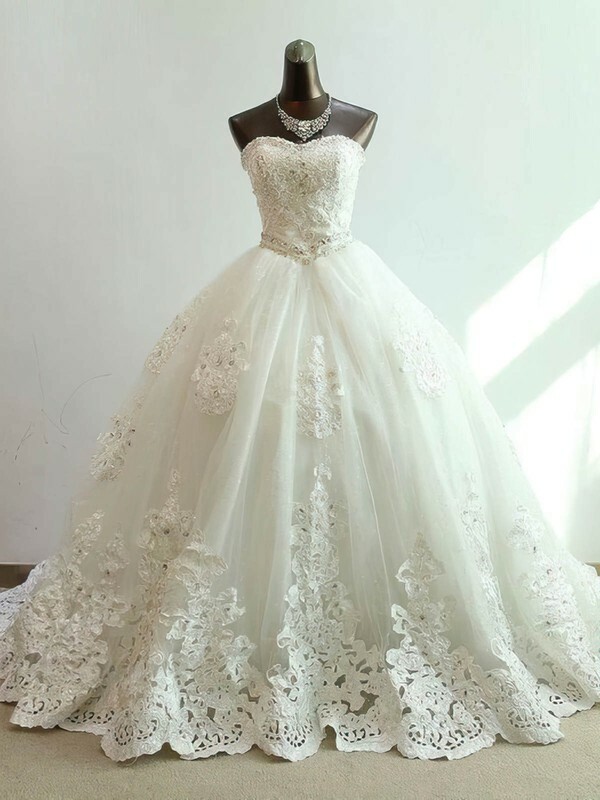 Nowadays brides are going for 'less is more?? 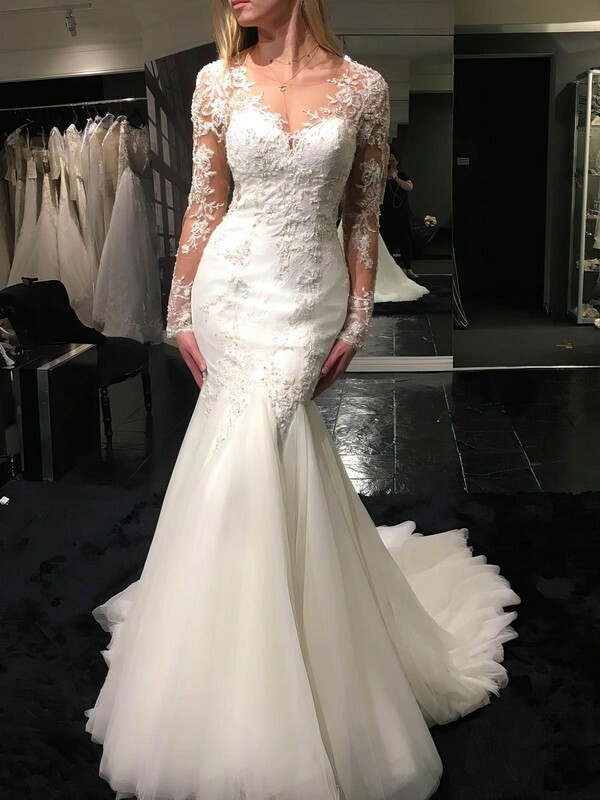 when it comes to their wedding attire, choosing something different has become a tough task for the unique and classy dresser. 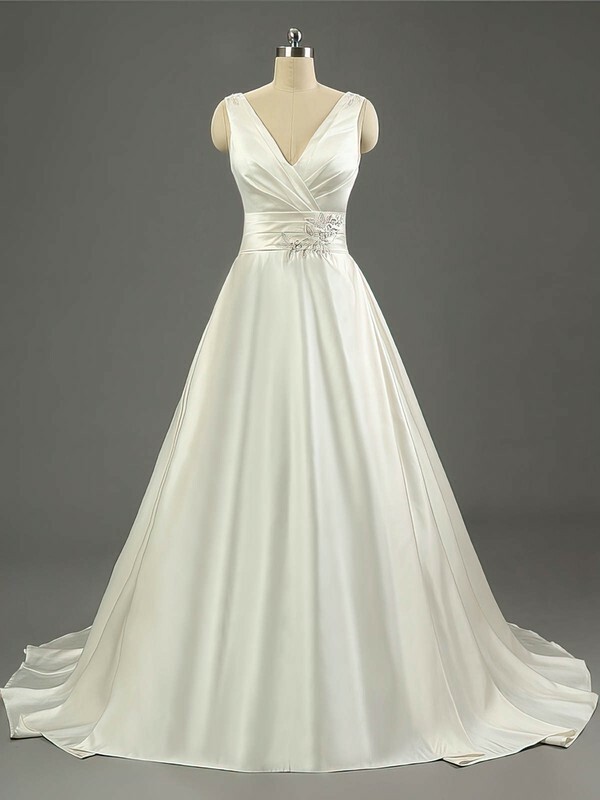 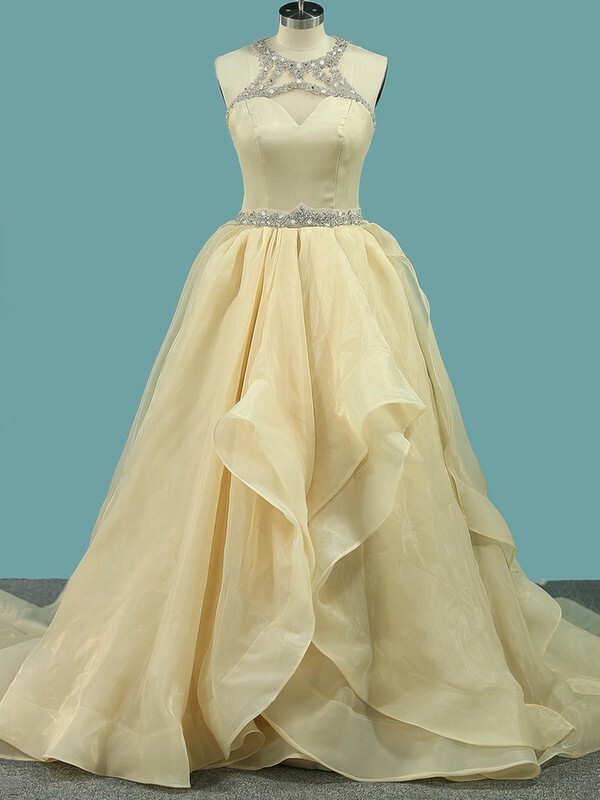 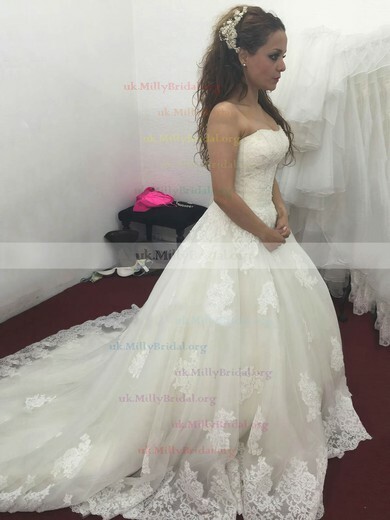 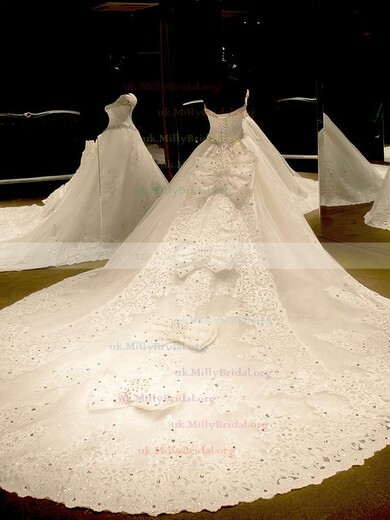 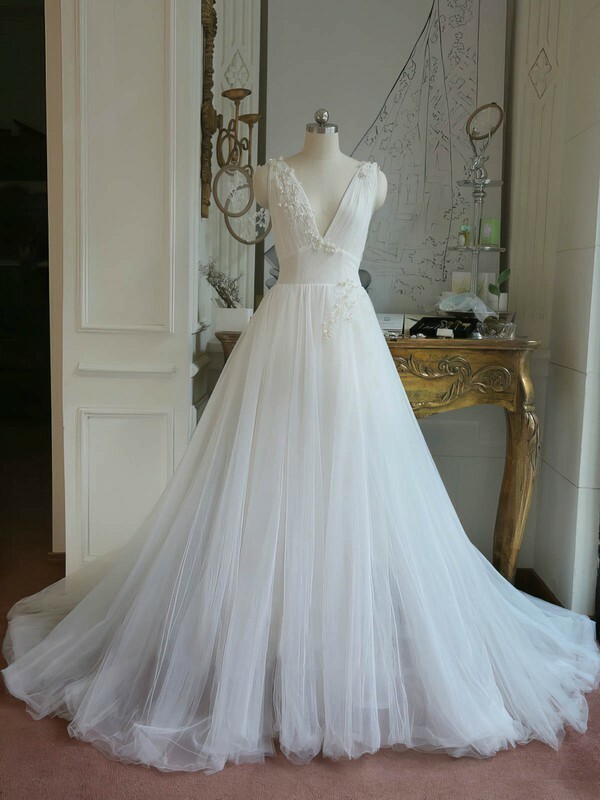 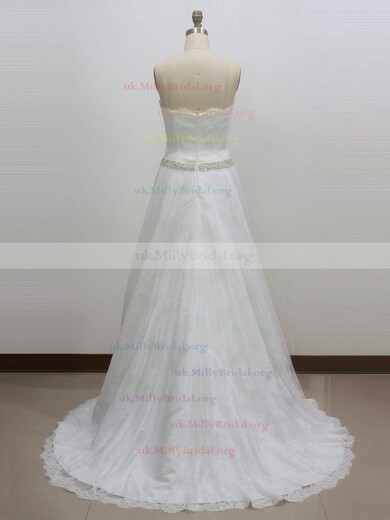 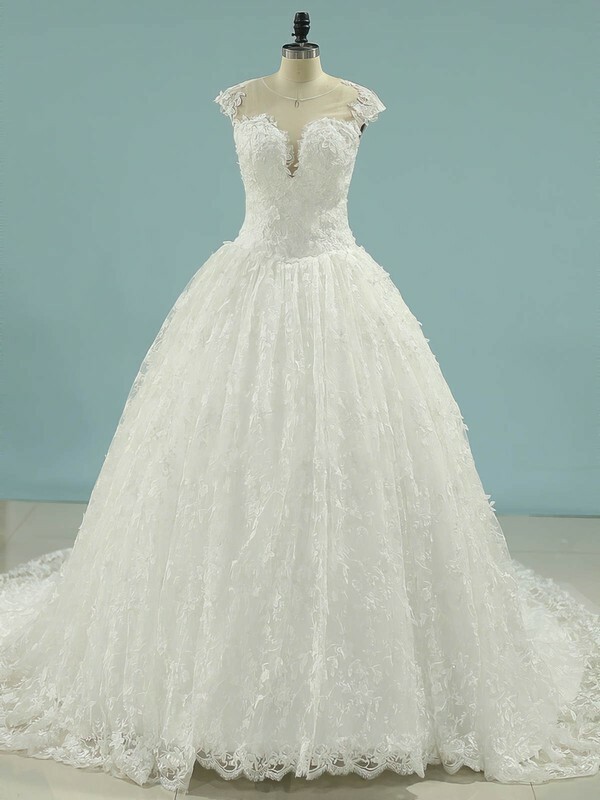 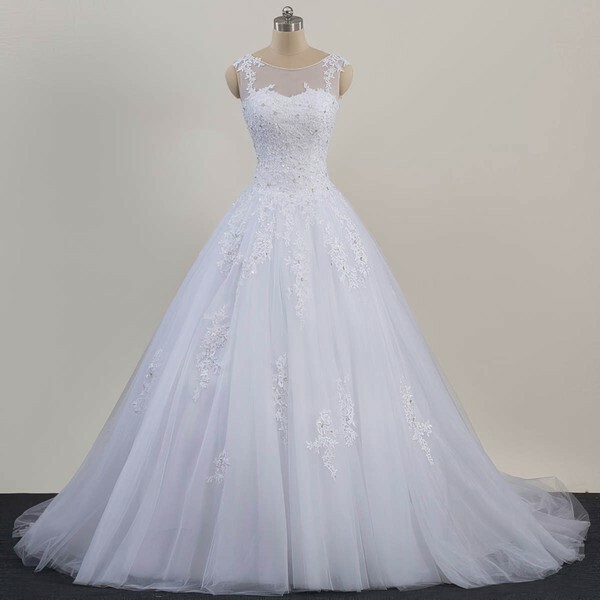 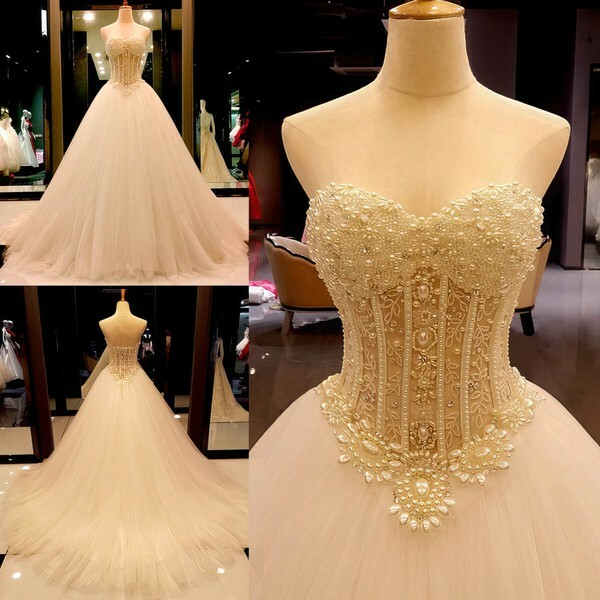 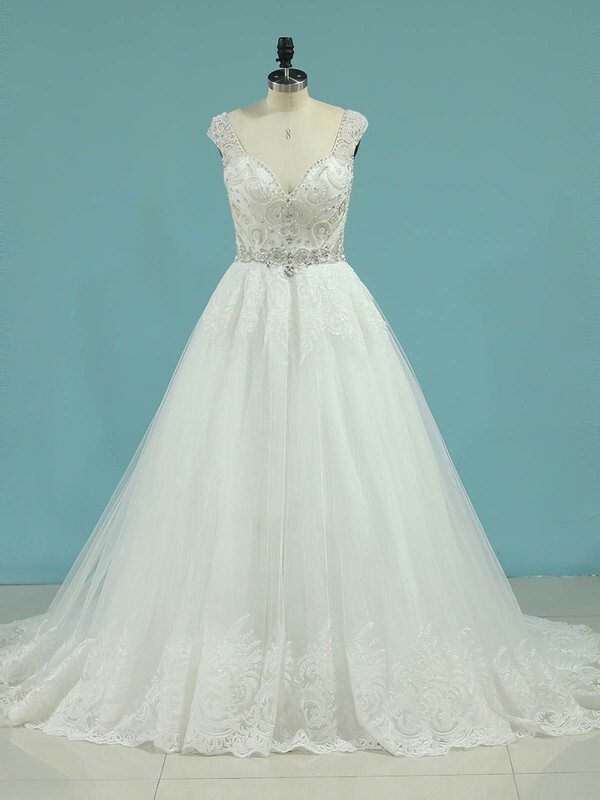 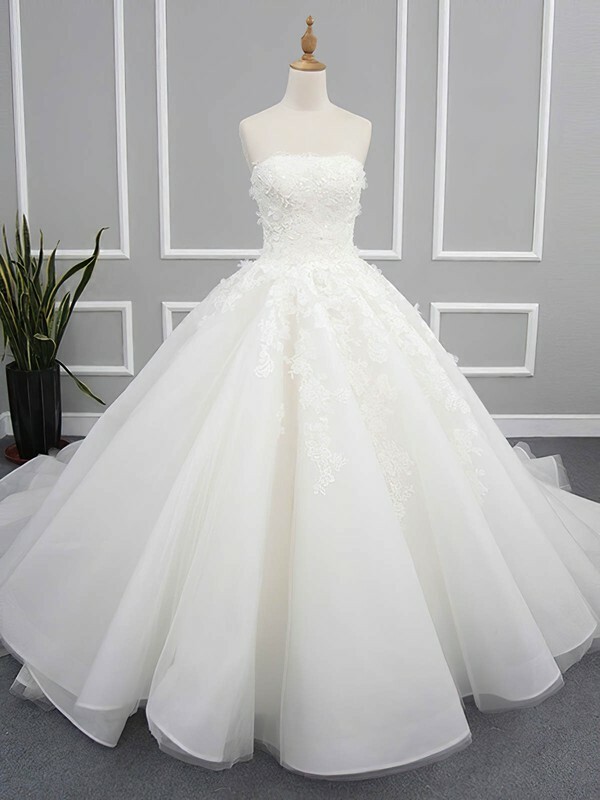 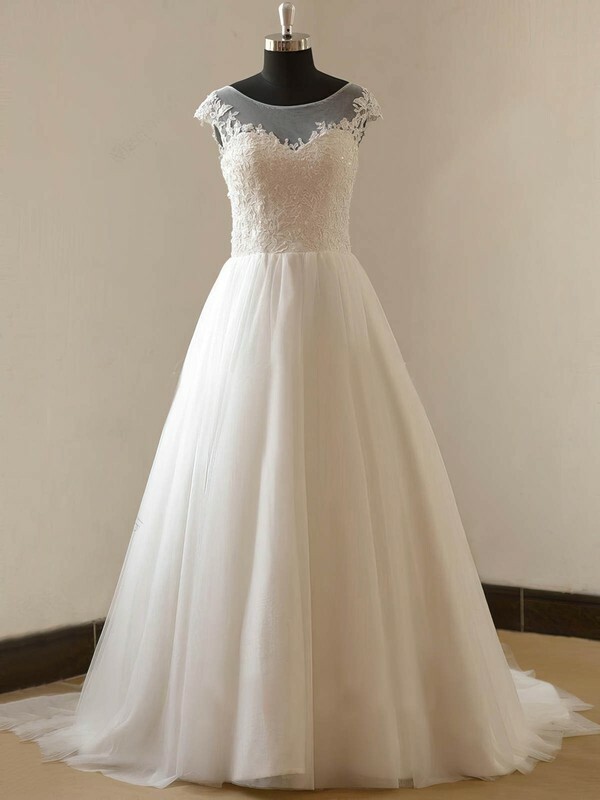 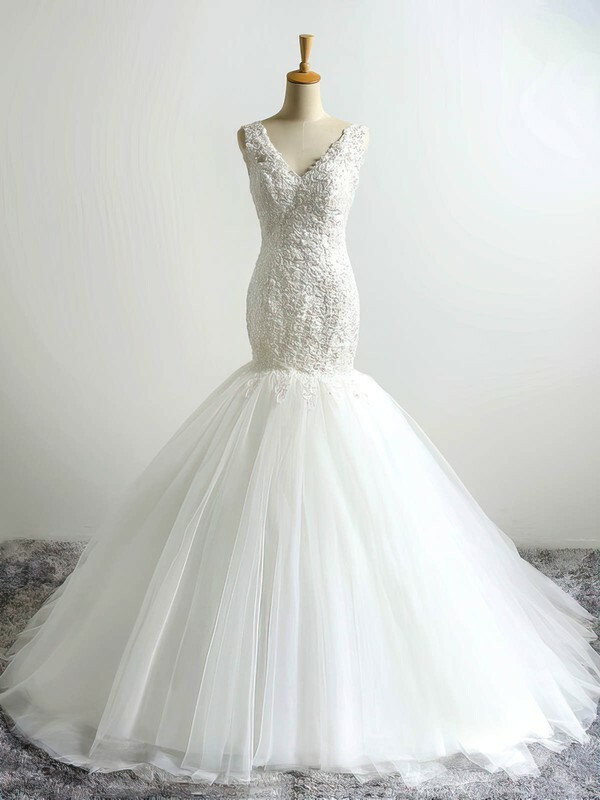 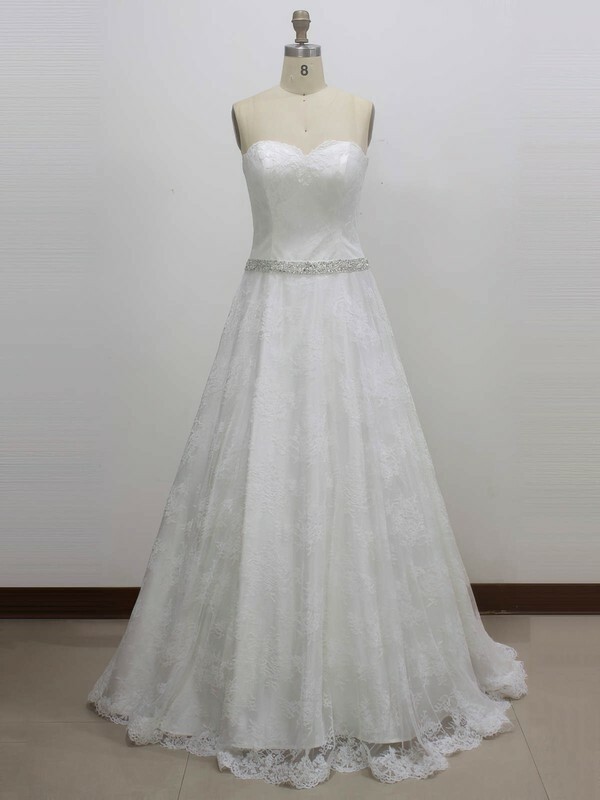 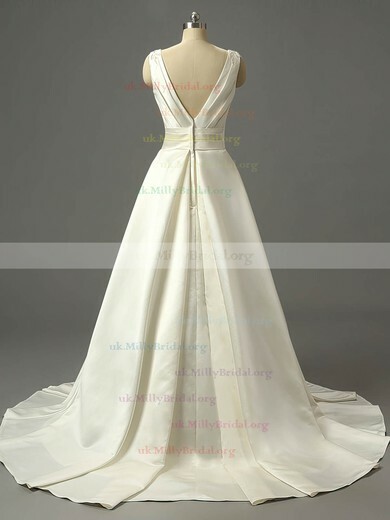 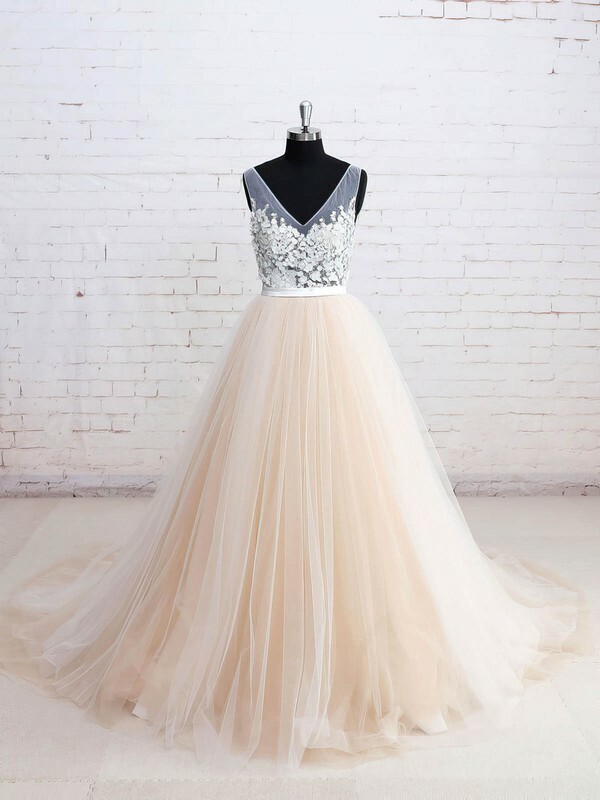 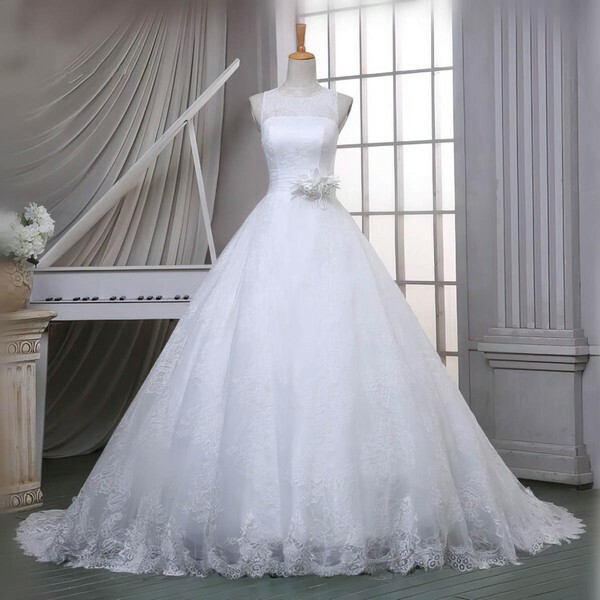 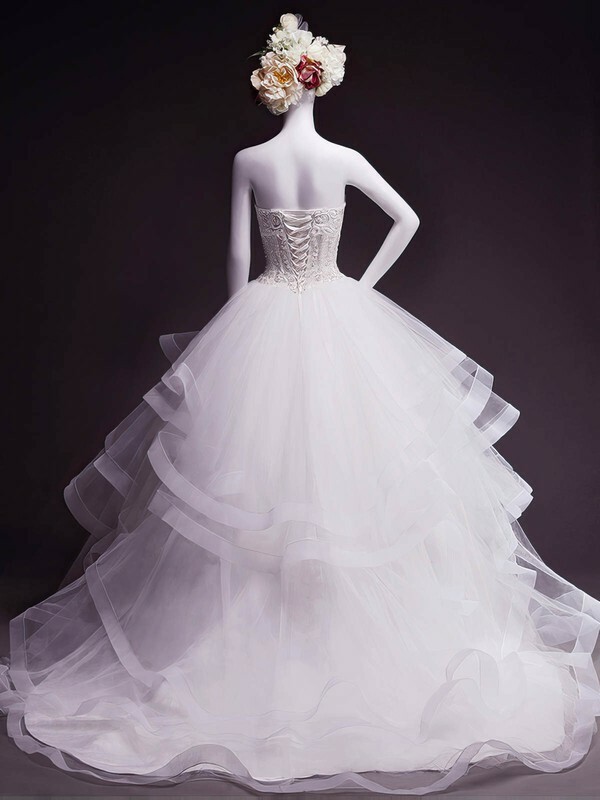 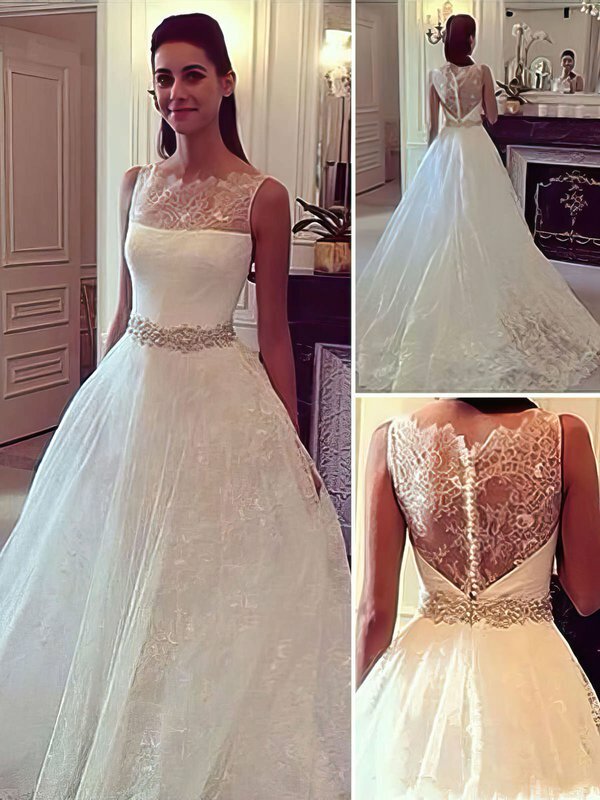 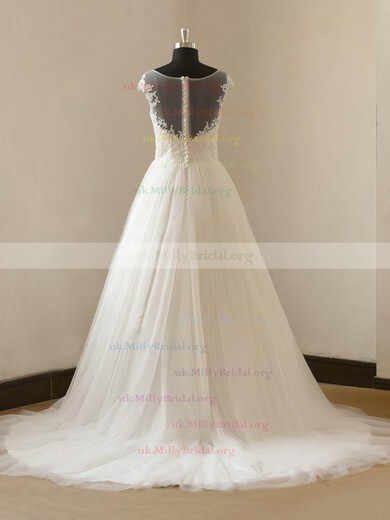 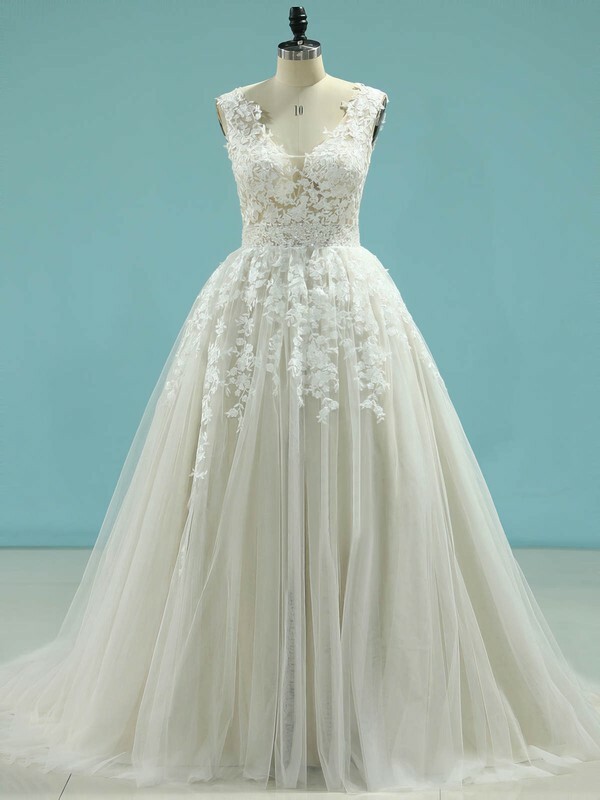 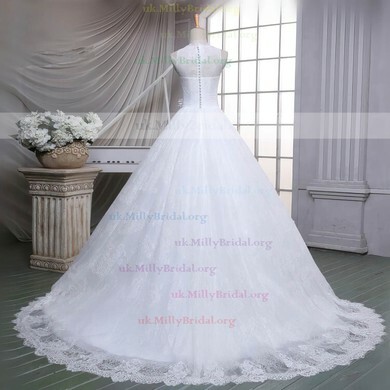 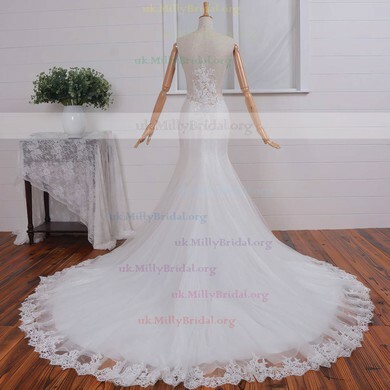 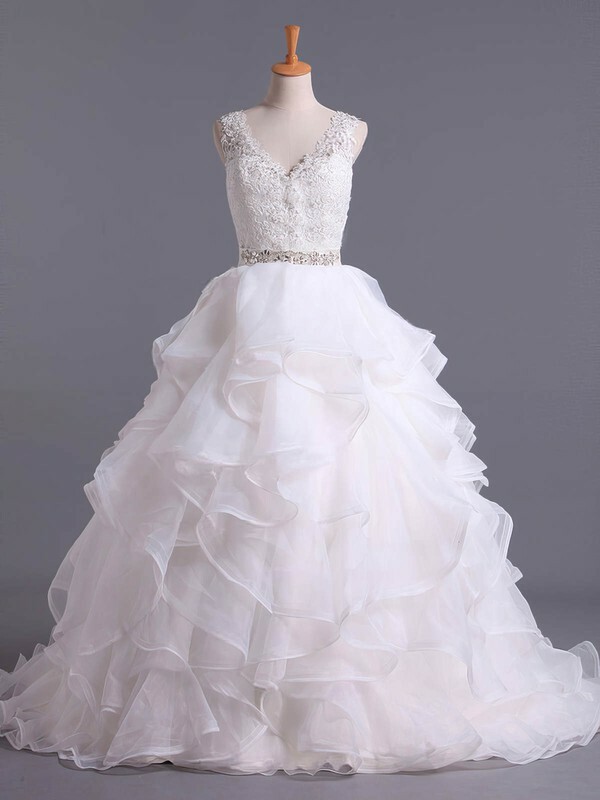 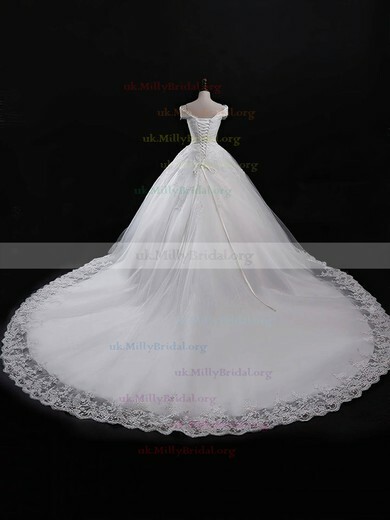 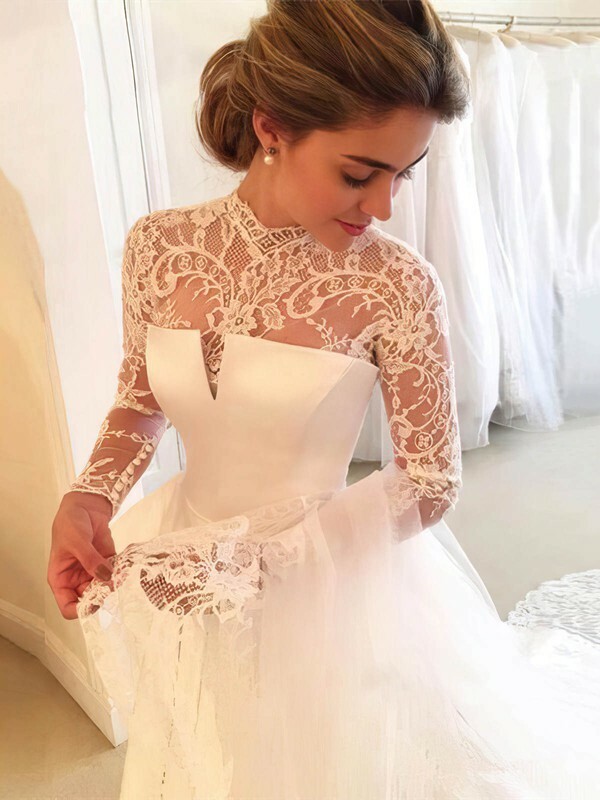 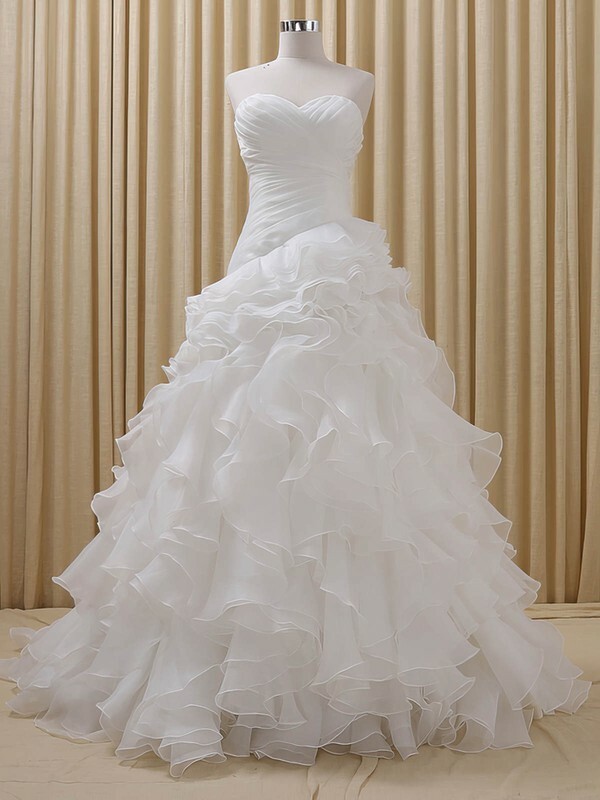 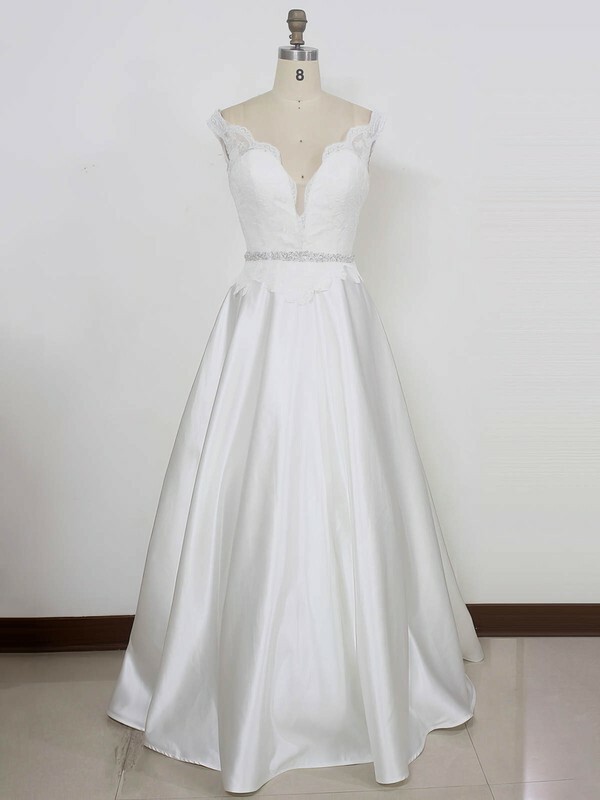 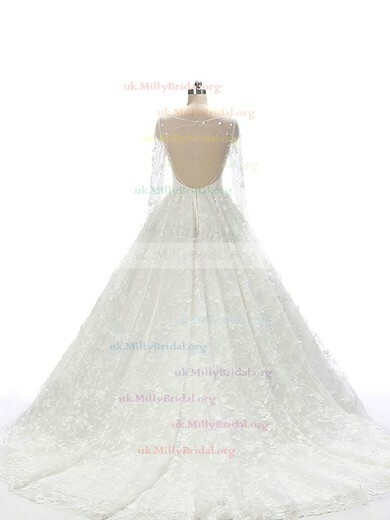 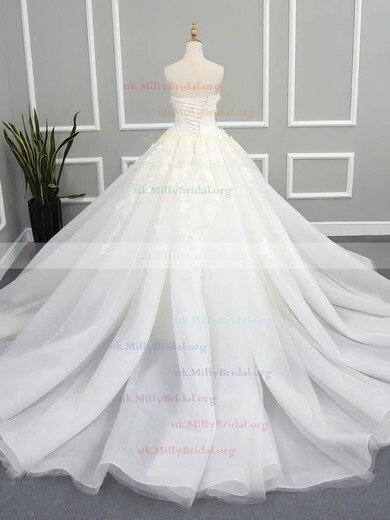 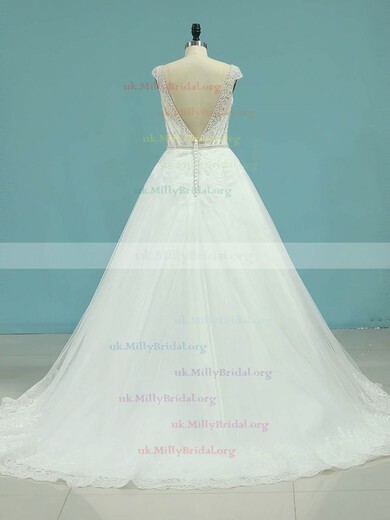 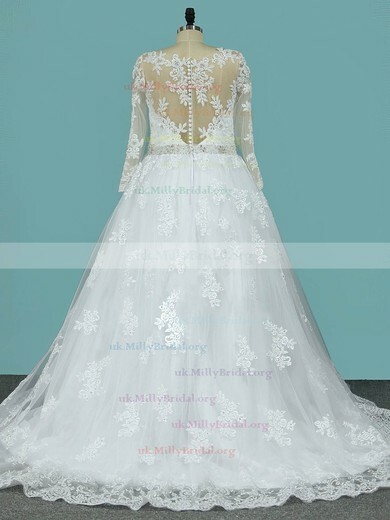 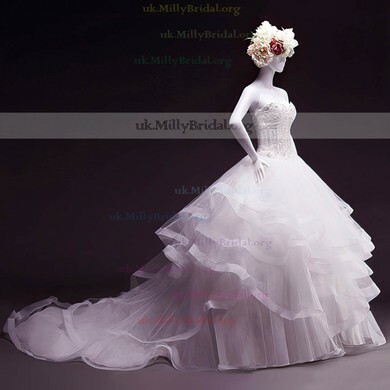 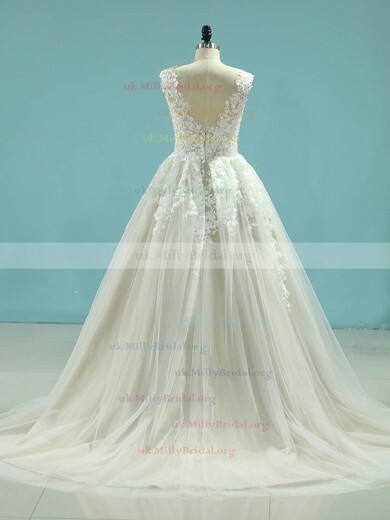 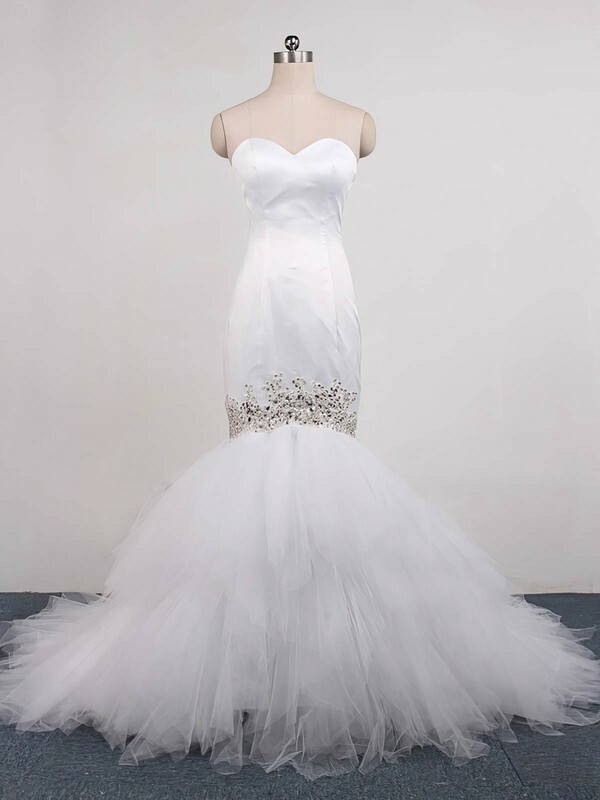 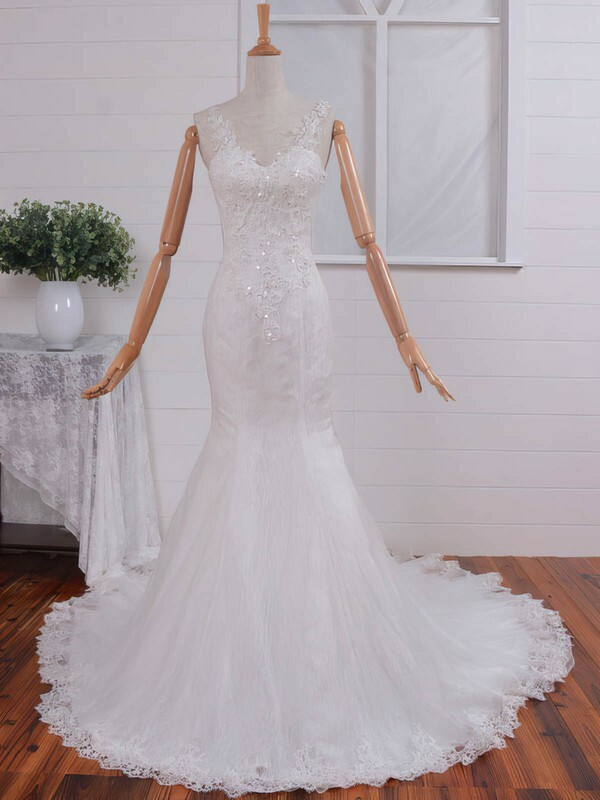 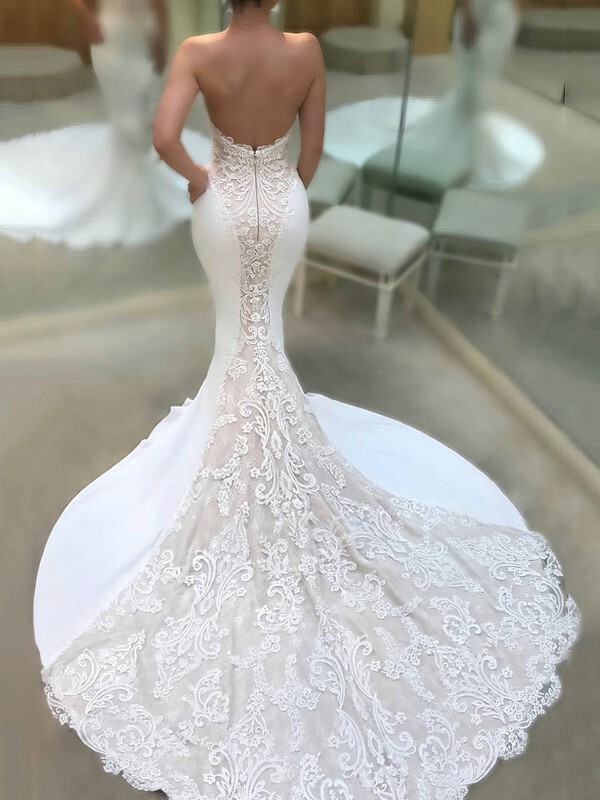 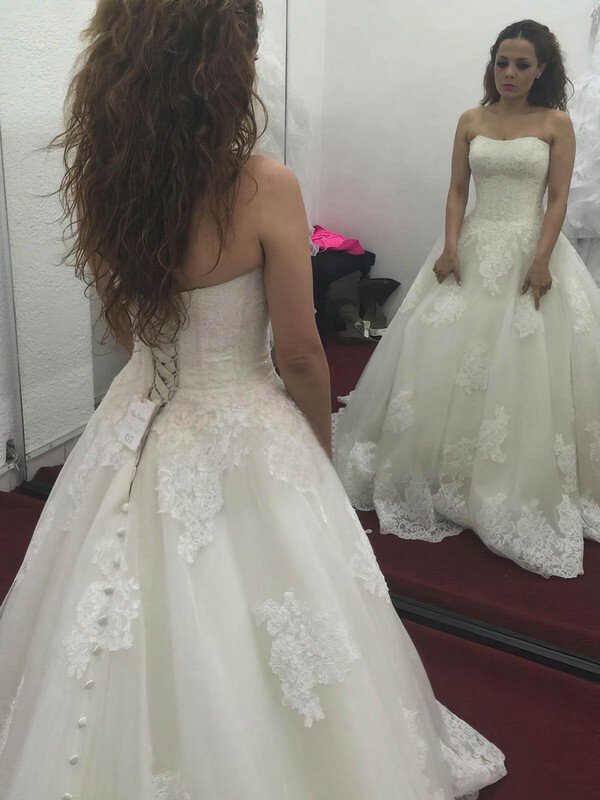 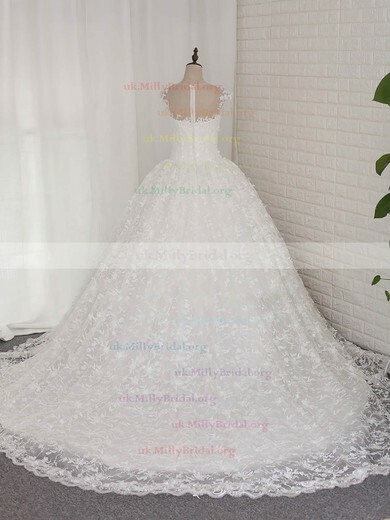 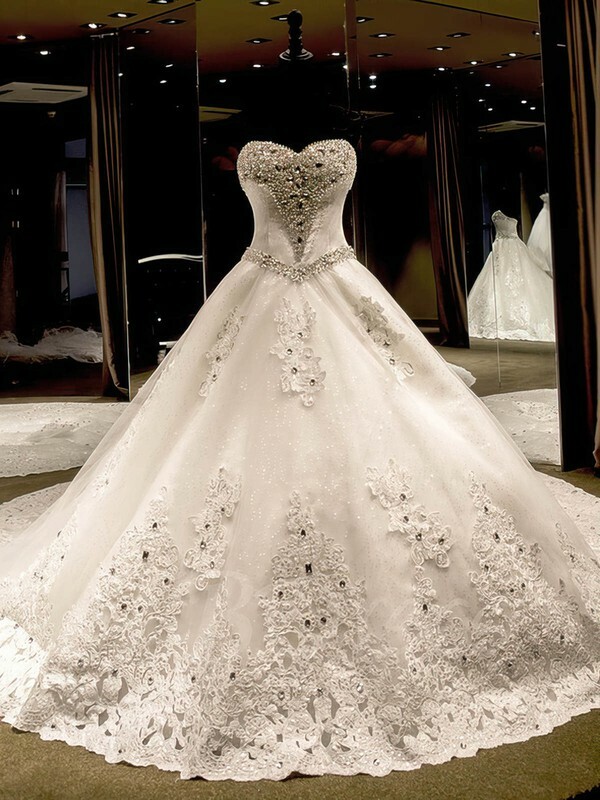 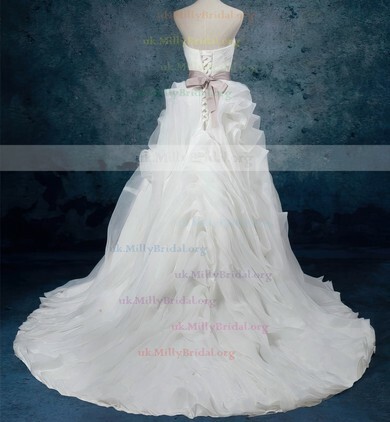 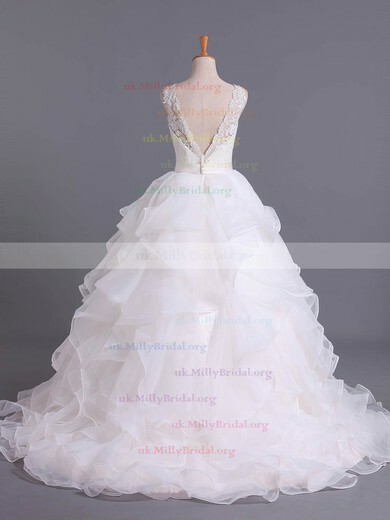 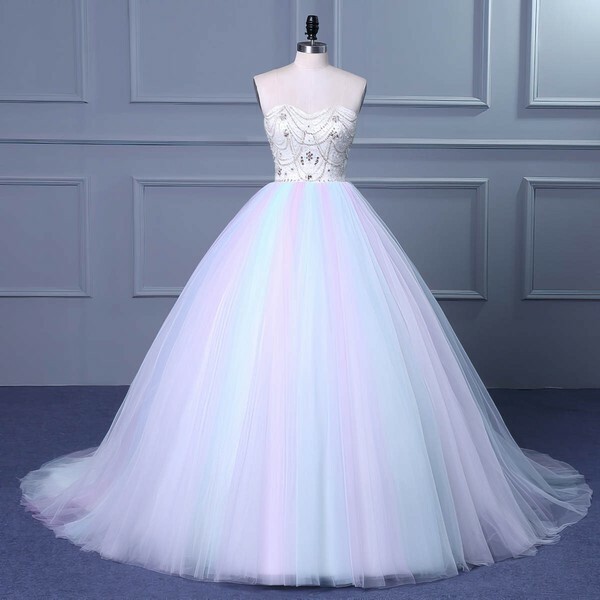 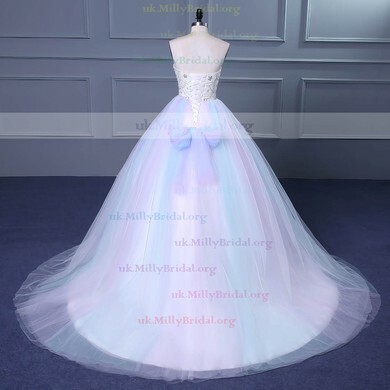 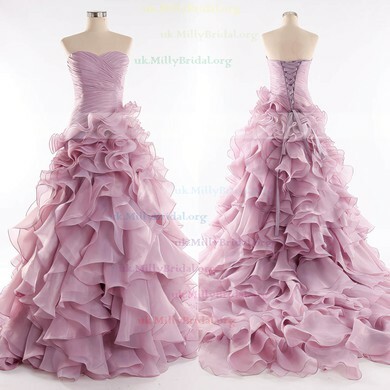 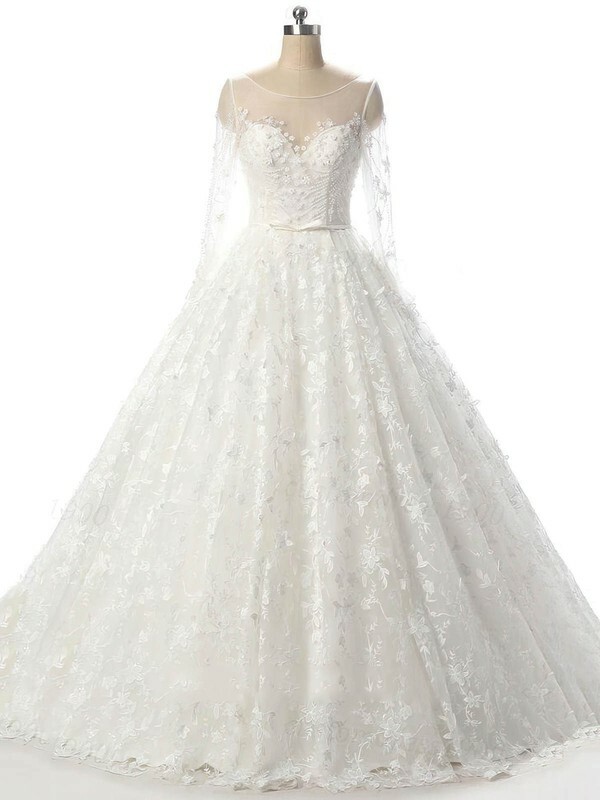 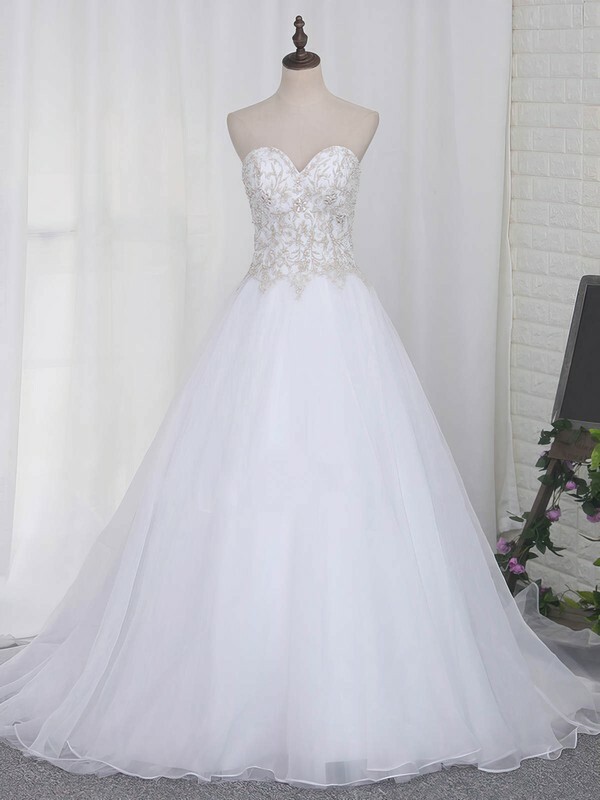 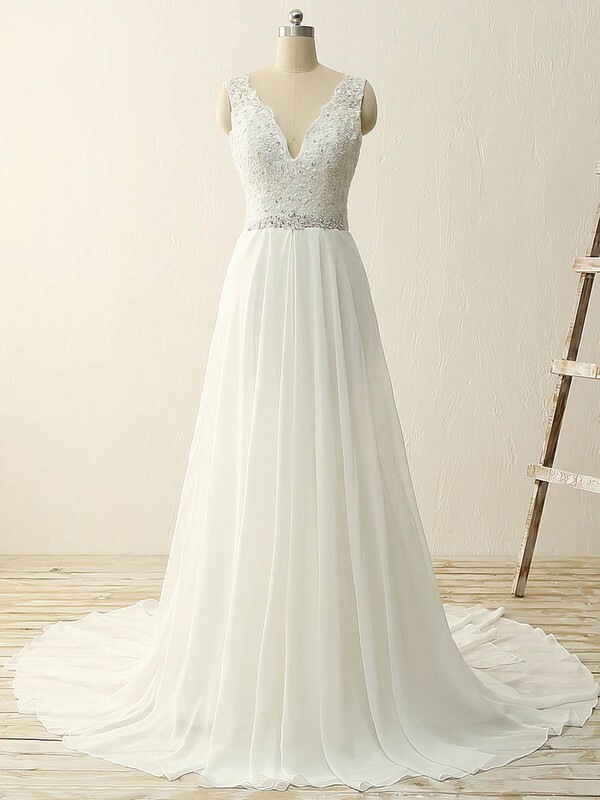 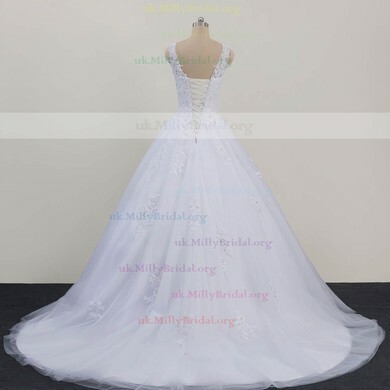 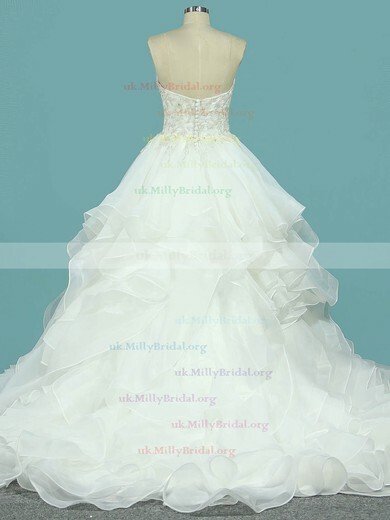 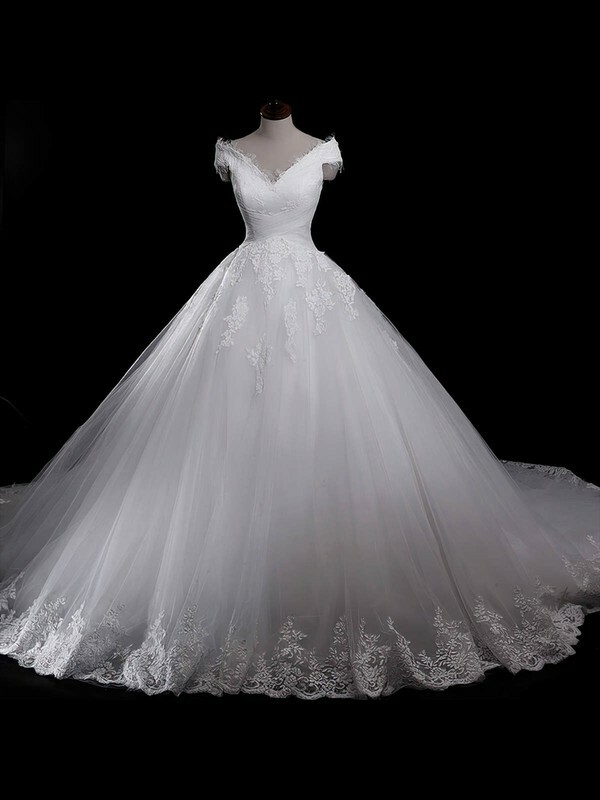 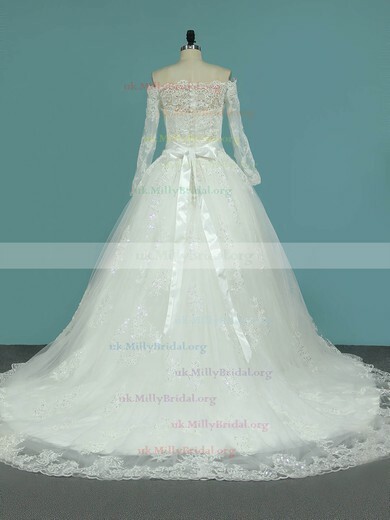 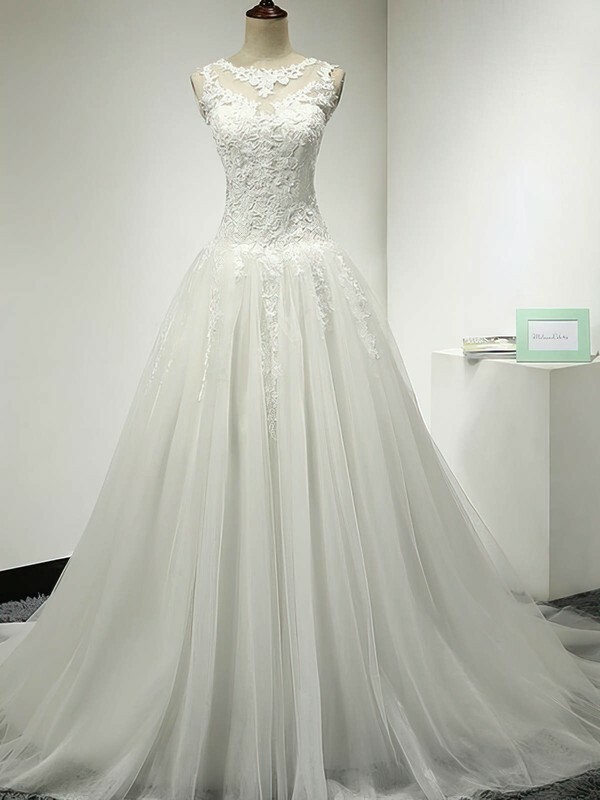 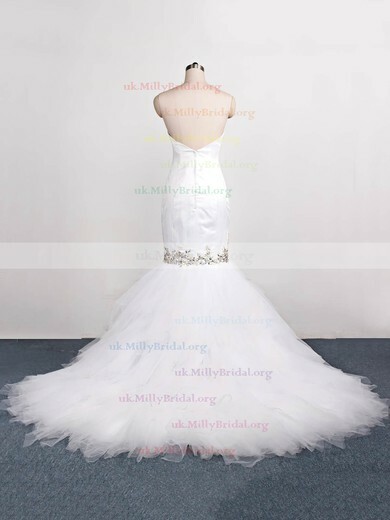 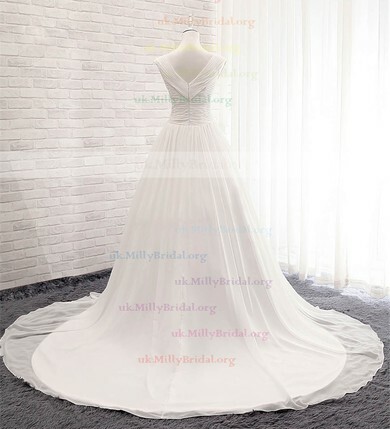 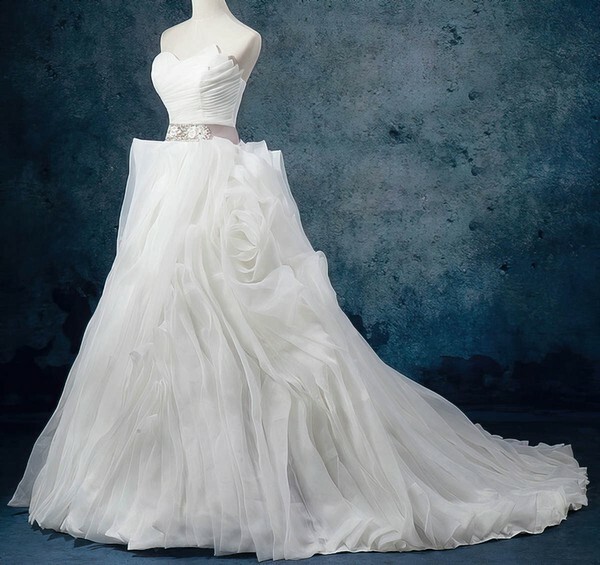 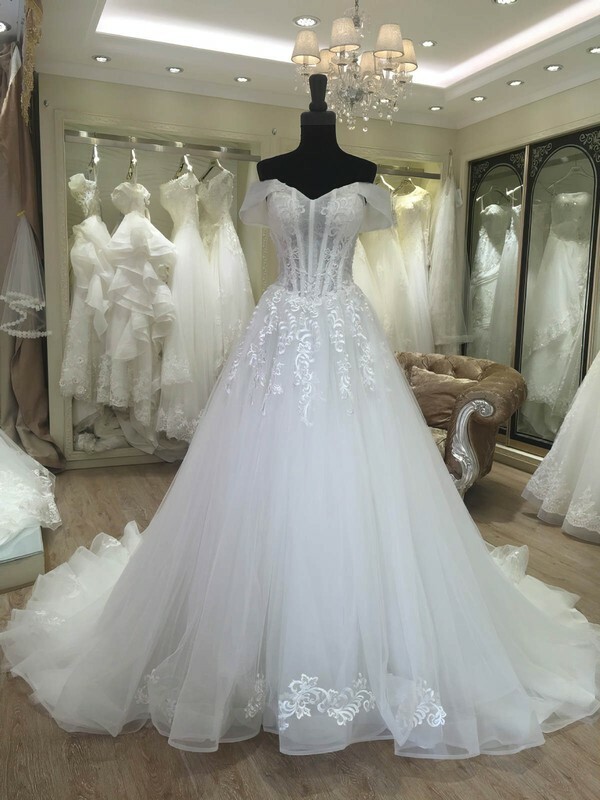 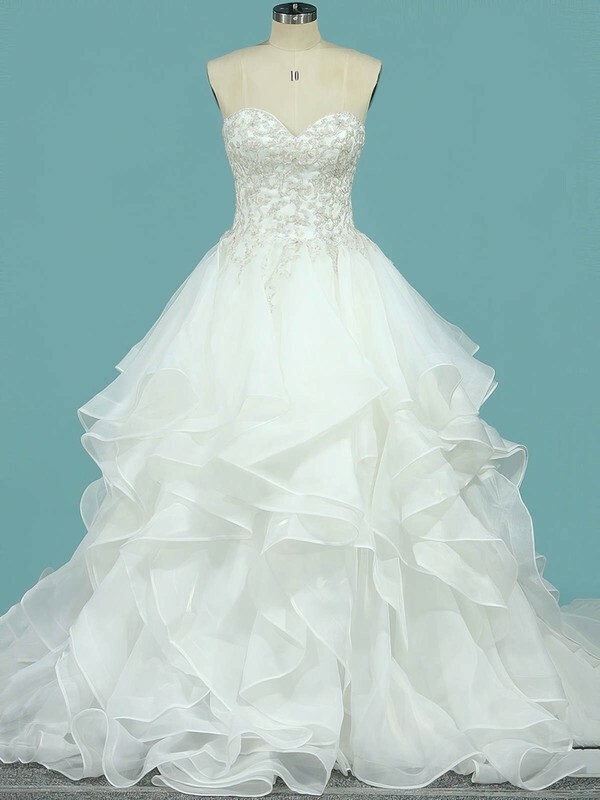 Whatever style of wedding dress you require and whatever budget is, you are sure to find a wedding dress to fulfil your dreams from uk.millybridal.org.